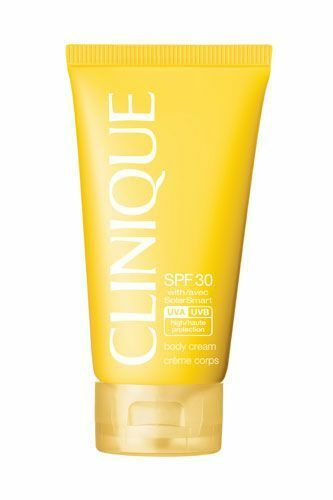 - Sunscreen: Everyone says it and everyone recommends it - because the sun is a huge contributing factor to ageing so why not prevent it by simply applying some cream! You will thank me for this one! 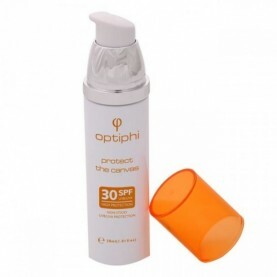 My fav's are Optiphi Sunscreen for your face and Clinique for the body. 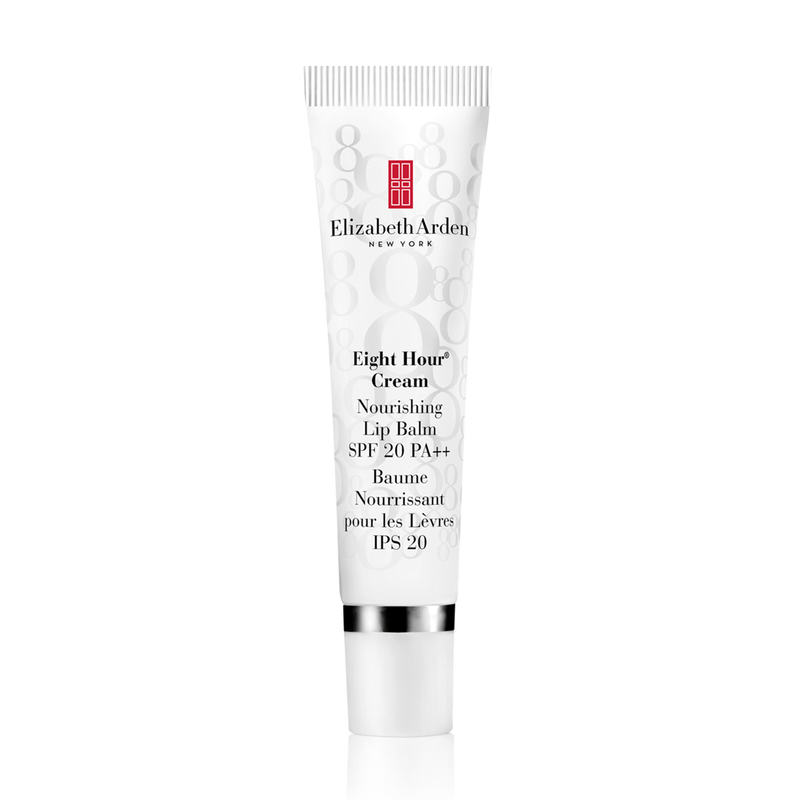 - Eight Hour Cream by Elizabeth Arden: Also protects your lips but helps for those days spent in the sun, causing chapped or cracked lips - not a good look on any girl! 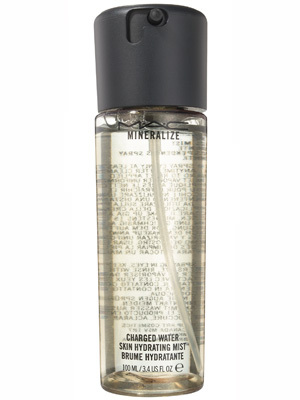 For those days where you feel like melting, I recently got the MAC Mineralise Skin Mist that hydrates the skin and just freshens you up! You can wear it over your makeup or just as it is to lift the skin - either way it is a great way to rehydrate and feel revitalised! Lipgloss: Whether you are someone who wears lots of makeup or just the basics, after chilling at the pool, you can slap on some lipgloss and look good as new for cocktails or a selfie! 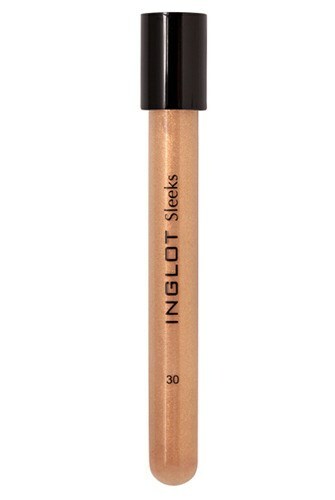 My favourite is this neutral colour with a bit of a shimmer from Inglot. 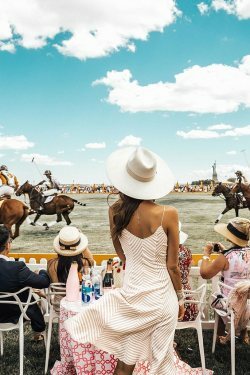 - A bright nail polish: Summer is too fun to wear boring colours on your hands or feet and I feel the brighter the better - especially if your skin has a bit of a sunkissed glow! Morgan Taylor is a new favourite because it lasts long and in my opinion, it is better than Essie. 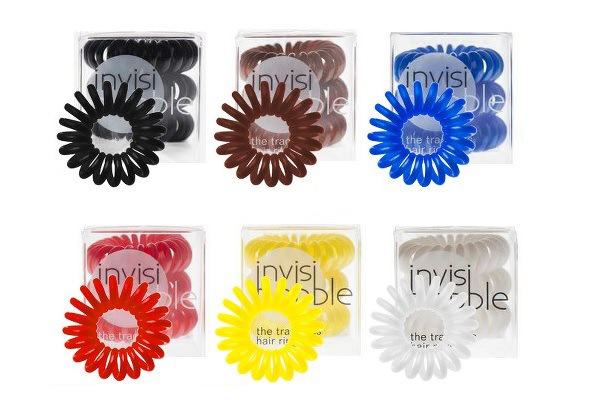 - Invisibobble Hair Elastics: When you go to the beach and want to tie your hair up, it is not easy to just loosen it again for cocktails because of the "pony bump" in your hair! Invisibobble leaves no trace of elastic in the hair and it does not break the hair or hurt the scalp so this is an investment for any season! Speaking of hair, Tangle Teezers are something I've always seen but never tried and after getting one, I see what all the hype is about. 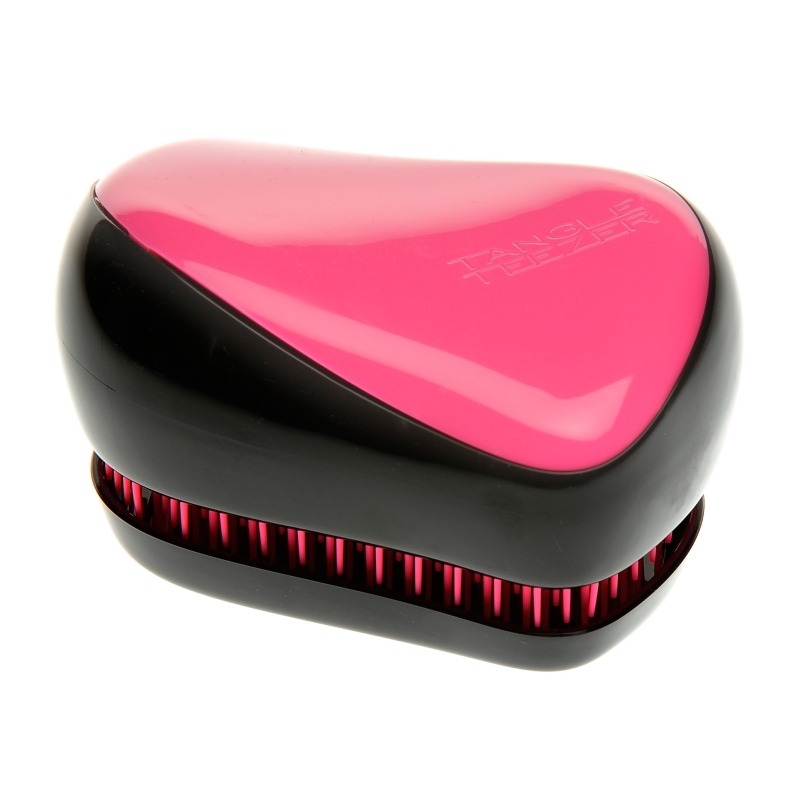 It is a comb that detangles the hair leaving it soft and smooth without any damages. It is super cute as well and small enough for your bag so after a beach day just comb out your locks and you are good to go for a beach party! 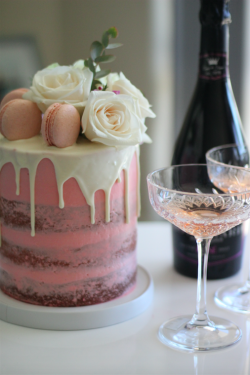 The last item on my list is not a beauty item but it is an essential in every way! Every woman needs this in her bag and it is perfect for those no-makeup days (but no one will know!) It is sunglasses of course! 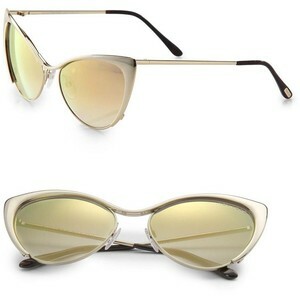 I am in love with cat eyes and these by Tom Ford is EVERYTHING! I hope you will try some of these products or if you have some tips for me or items you suggest I should try, please comment below - I love trying new things! 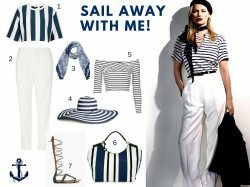 No comments yet on Summer Beauty Essentials! .